1). 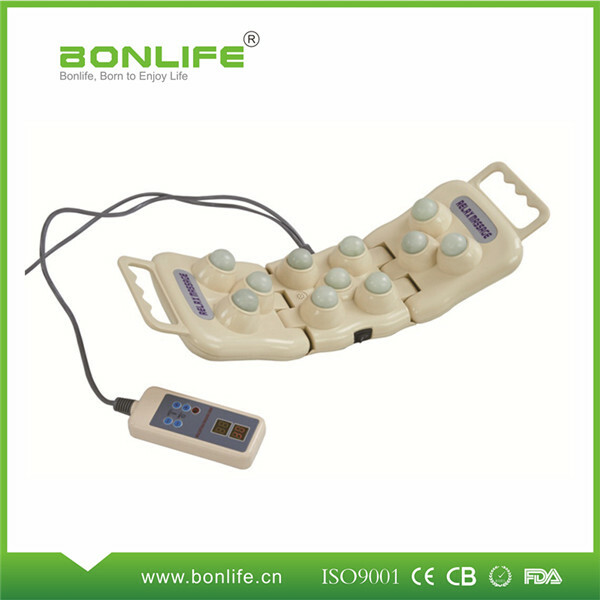 It adopts natural Xiuyan Jade as the thermal massager to achieve safer and better effects. 3). 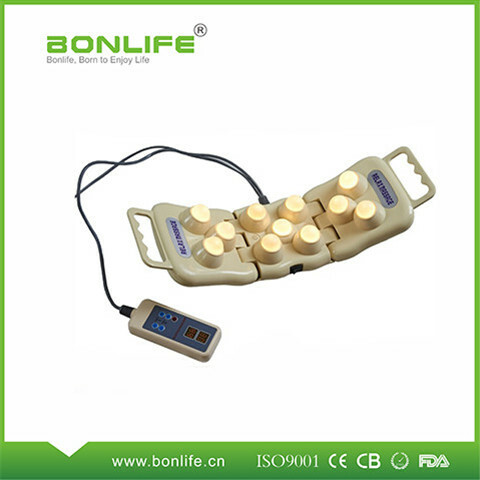 It adopts high-quality lamps as the heating device to increase the service life. 4). 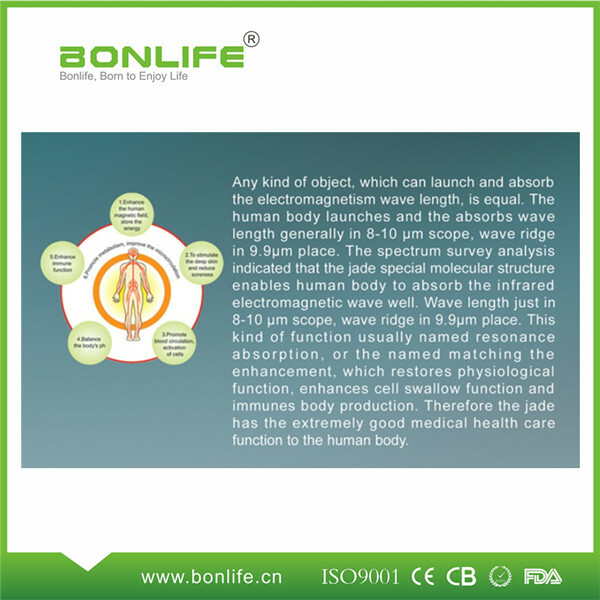 It adopts high-quality and anti-burnt cover to make it safer. 6). It can be folded, to fit for the human body part. Looking for ideal Jade Heating Projector Manufacturer & supplier ? We have a wide selection at great prices to help you get creative. 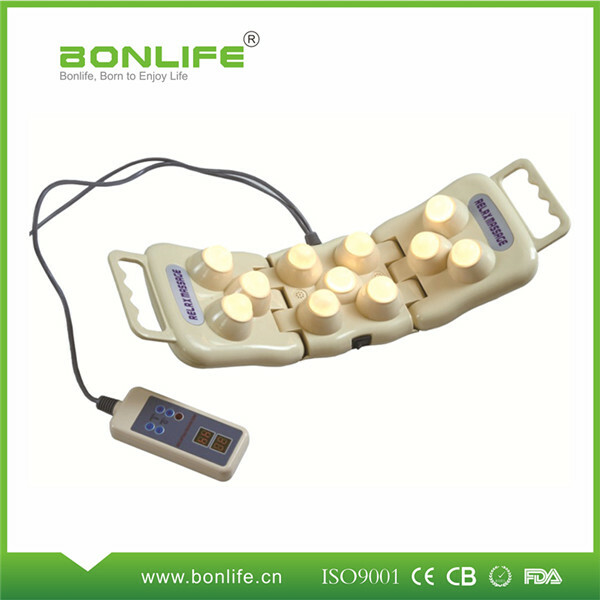 All the Hand Held Jade Heating Projector are quality guaranteed. 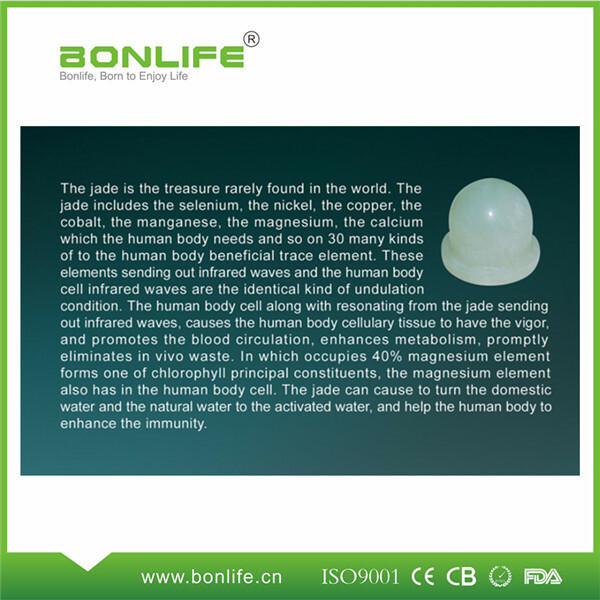 We are China Origin Factory of Hand Held Jade Projector. If you have any question, please feel free to contact us.